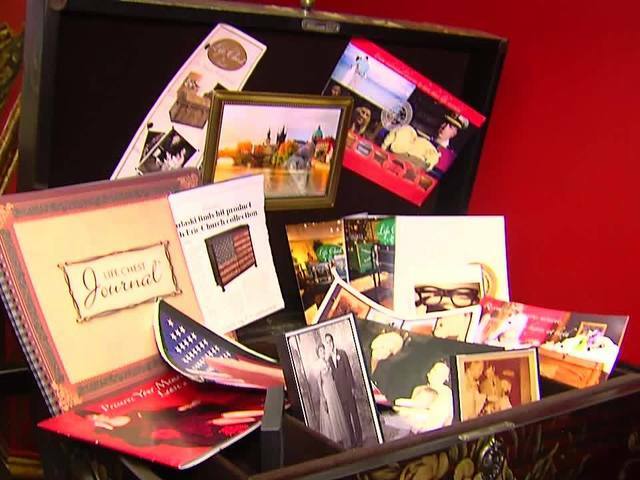 It’s a beautiful twist on using a shoe box to hold treasured mementos and keepsakes. 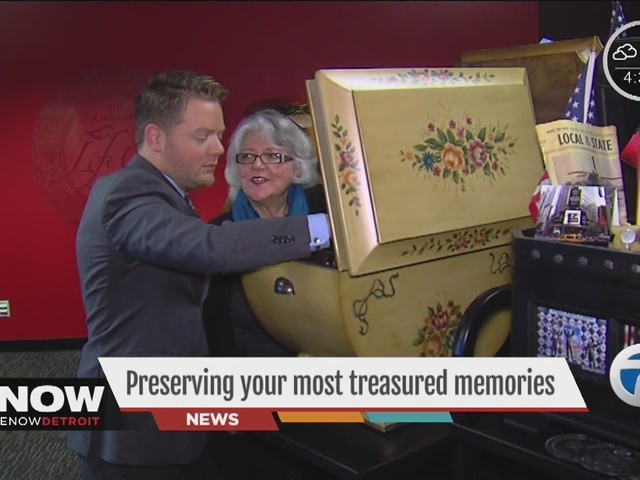 It’s called a Life Chest, and the woman behind it is hoping to bring families together for generations to come. Click here to learn more about The Original Life Chest.